Most home and garden pests can be controlled without pesticides. If pesticides are needed, use bait stations and avoid sprays. Go beyond a quick rinse and use a soft brush if possible. 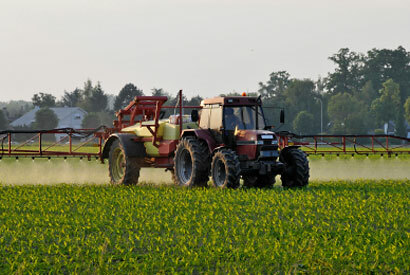 Consuming organic produce can reduce pesticide exposure from food.